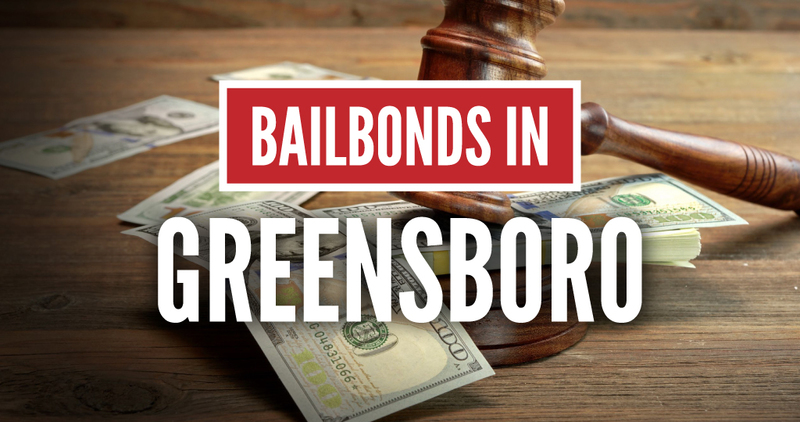 Finding the right bail bondsman in Greensboro, NC, is easier than ever. If a loved-one has been incarcerated, getting together their bail can be a confusing and difficult process. This is where a bail bondsman comes in! 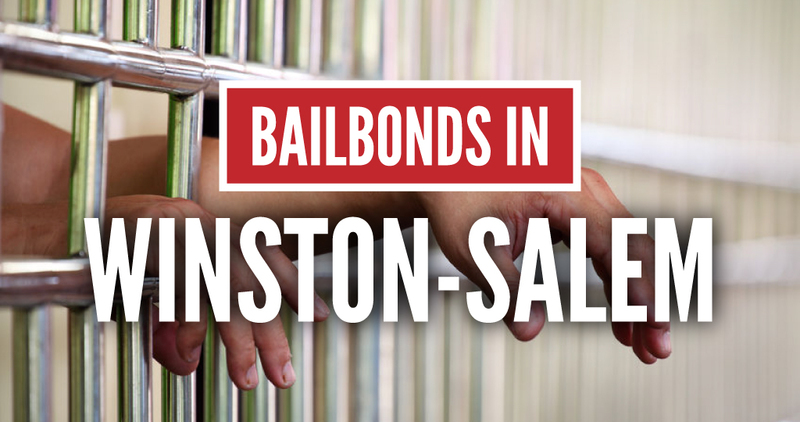 Finding Bail Bonds Winston-Salem, NC, doesn’t have to be such a chore! Our bond agents are here to help you and your loved ones get through this trying time with understanding that can only come from a company like ours. When your loved one has been incarcerated in Alamance County, you don’t have the luxury of time on your side. That’s where Around the Clock Bail Bonds comes in. 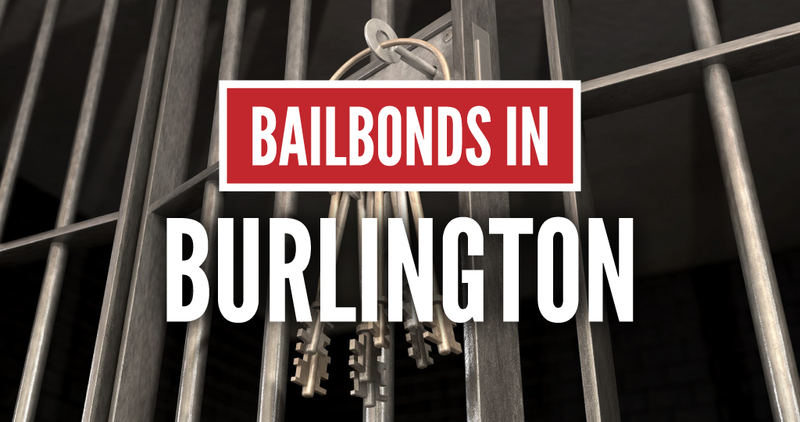 Our professional team is here to help with your bail bonds needs in Burlington, NC.